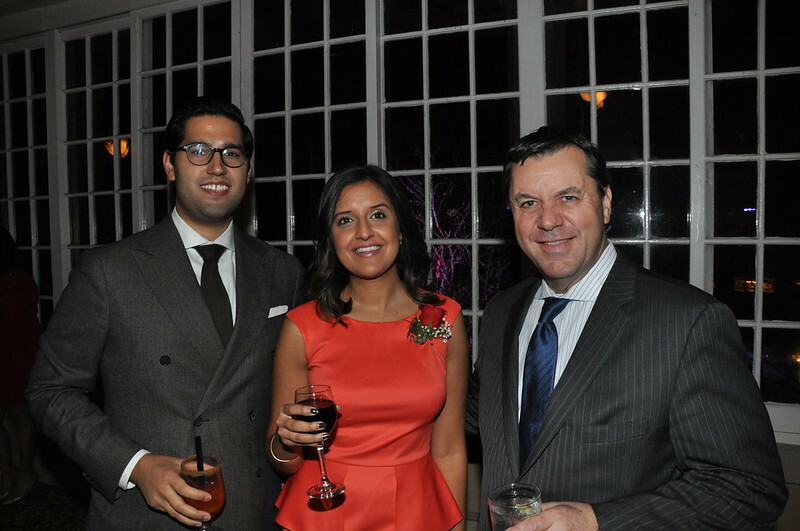 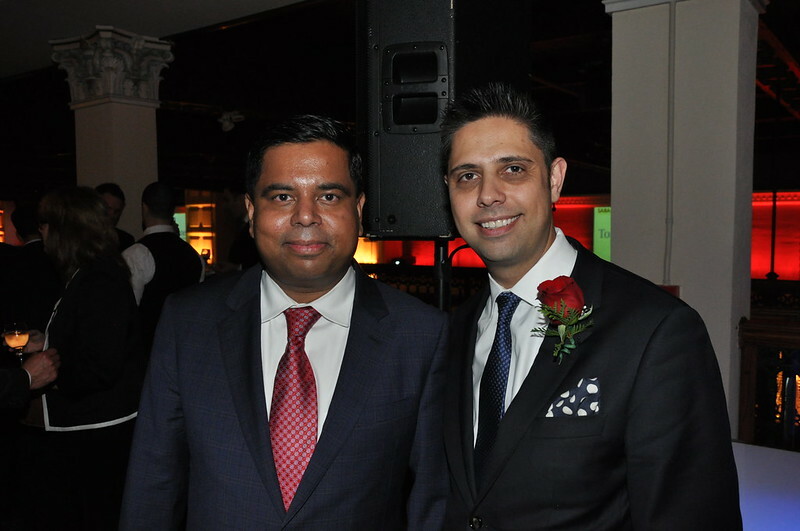 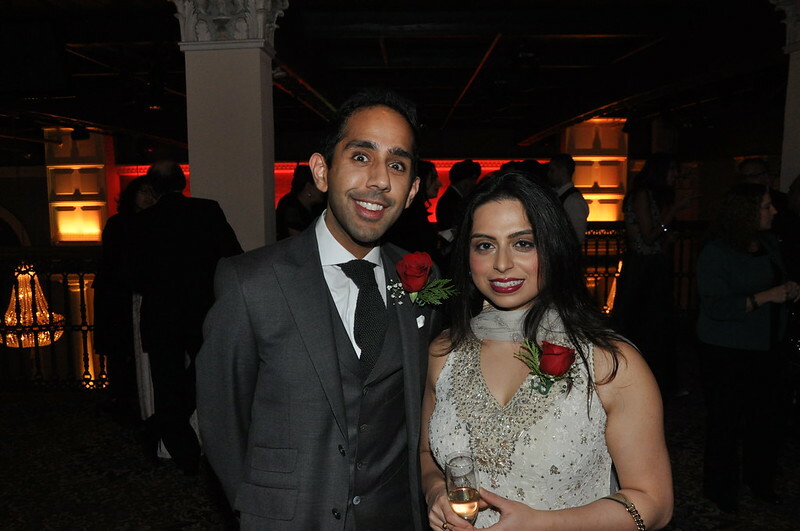 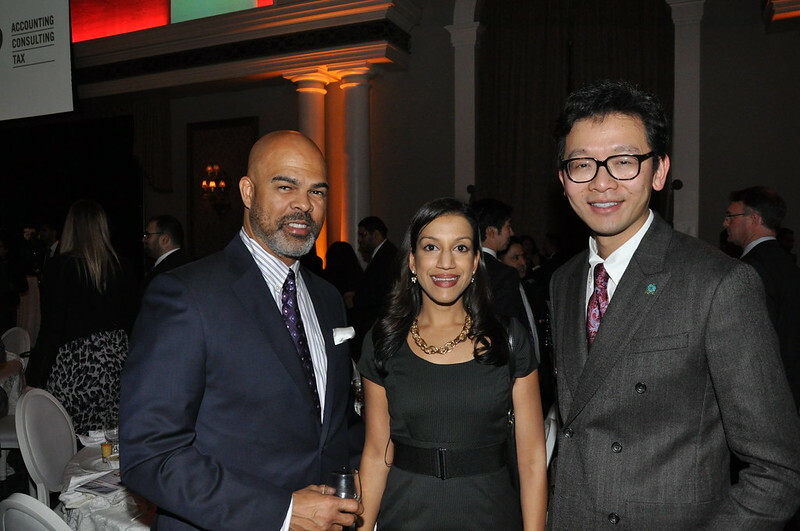 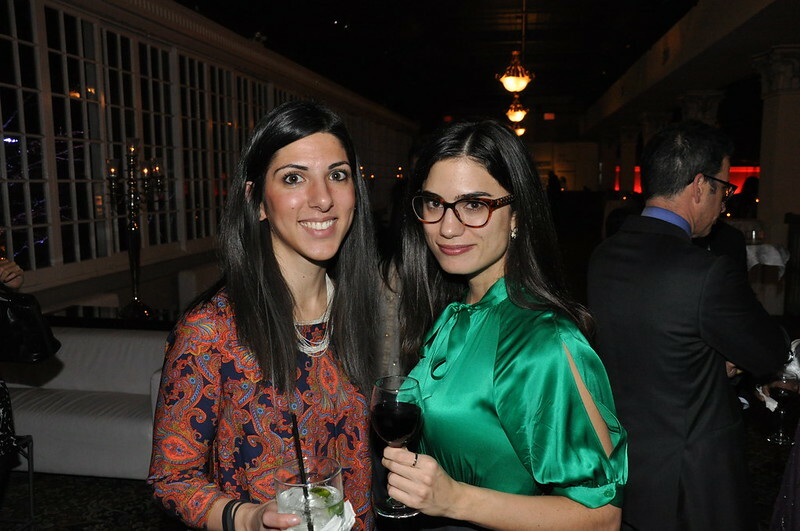 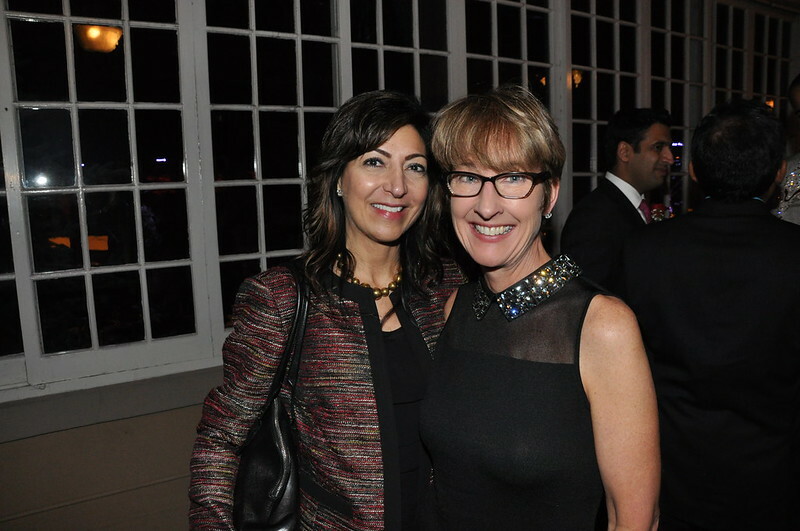 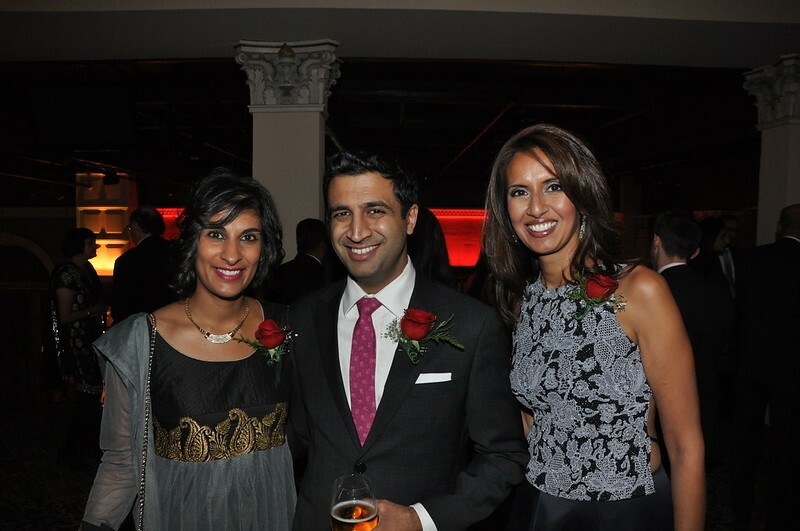 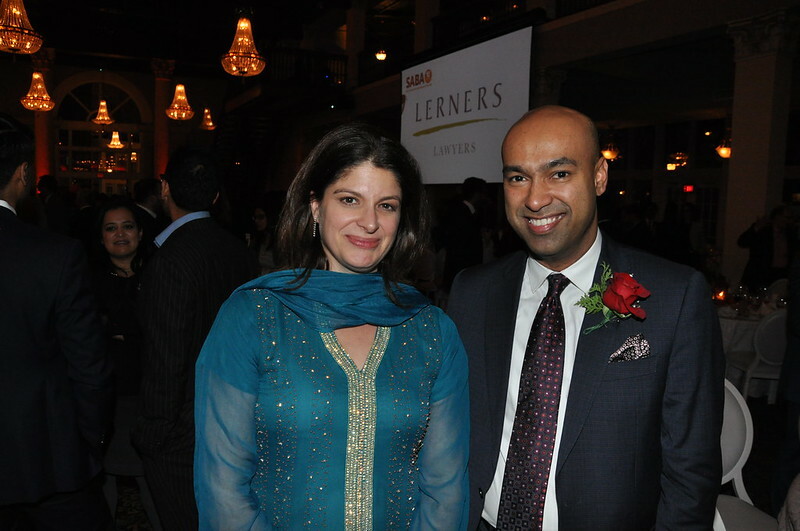 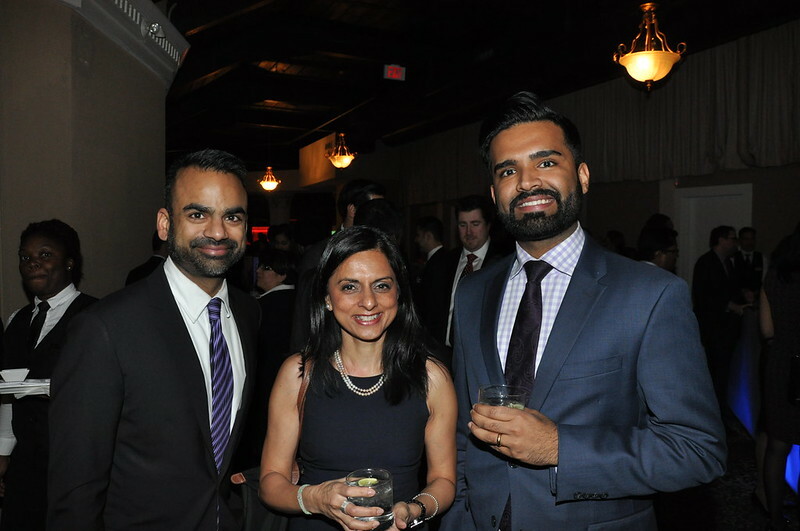 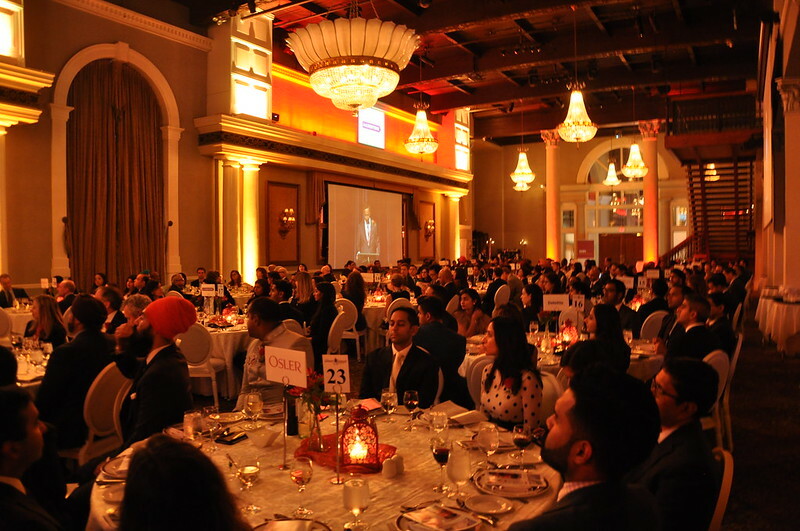 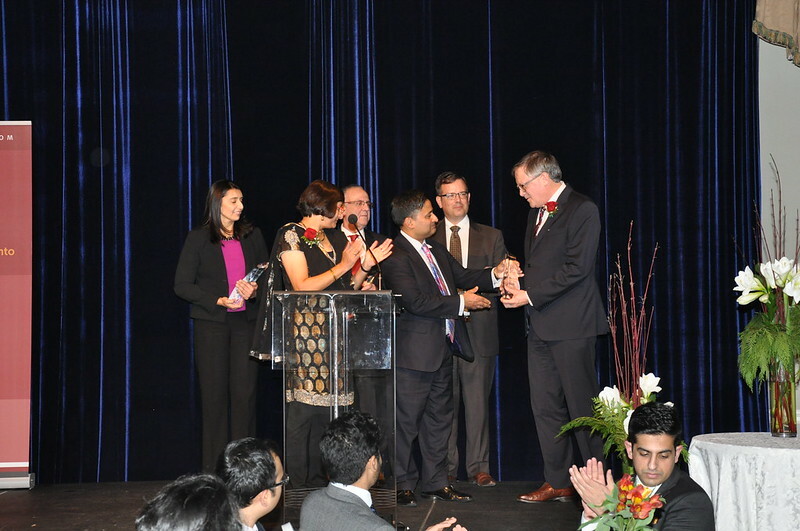 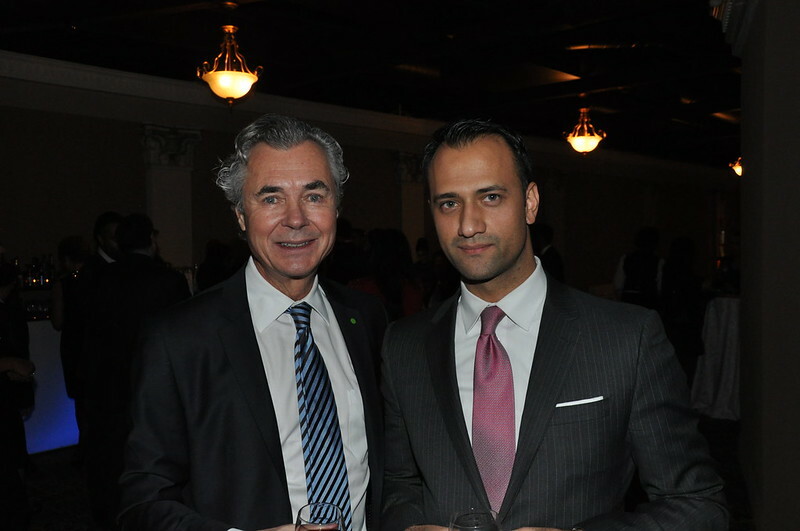 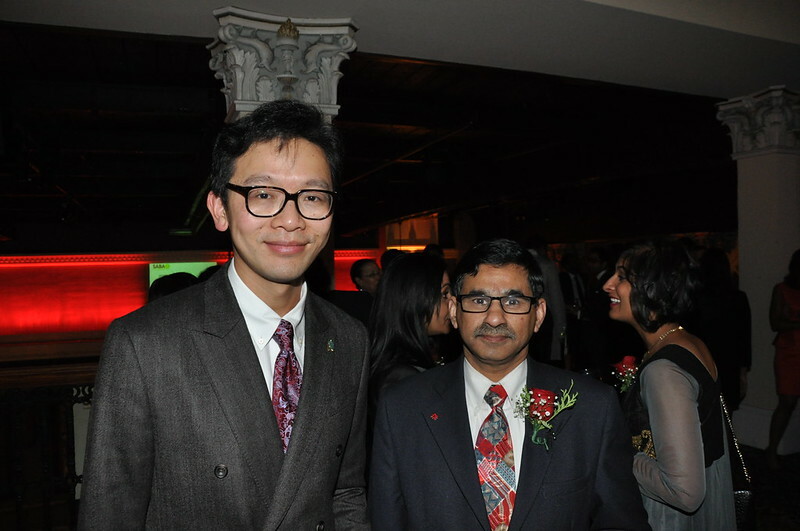 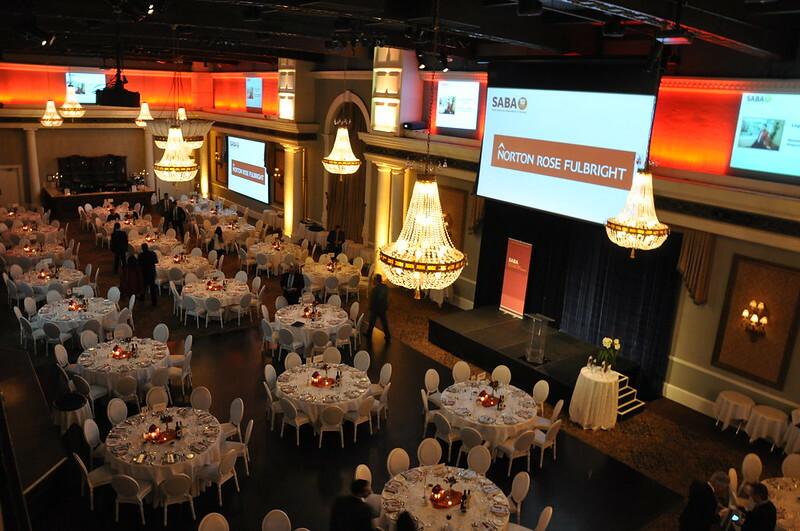 Last week more than 450 lawyers and supporters attended the 10th annual South Asian Bar Association (SABA) Gala at the Liberty Grand — where Kenneth J. Fredeen, general counsel at Deloitte LLP, won SABA’s 2015 Diversity Award. 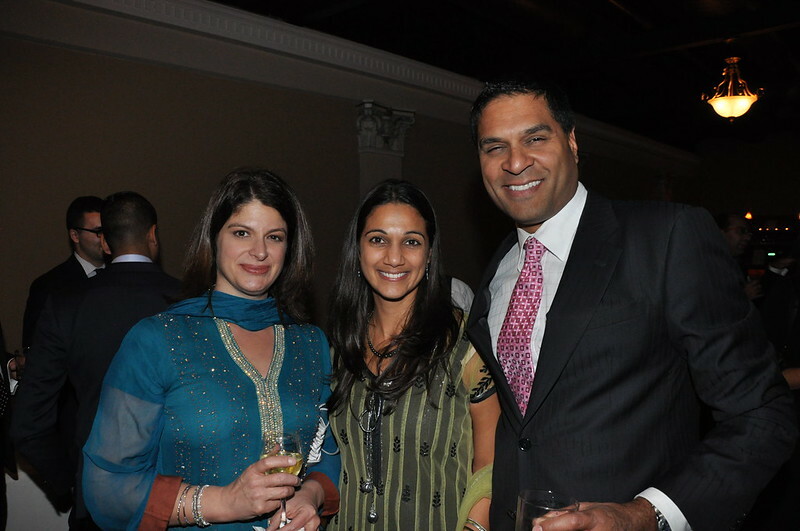 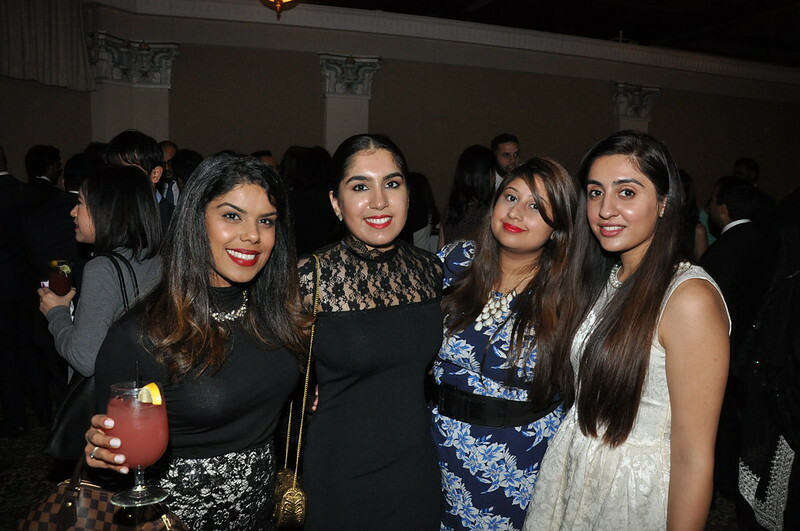 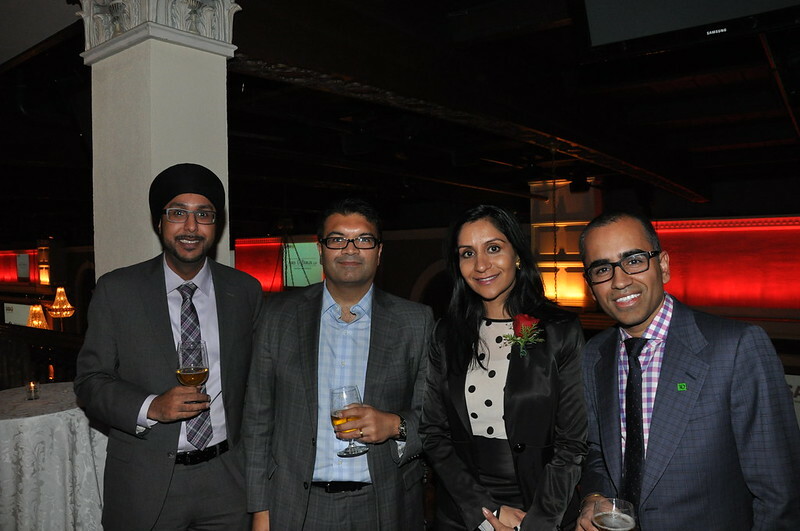 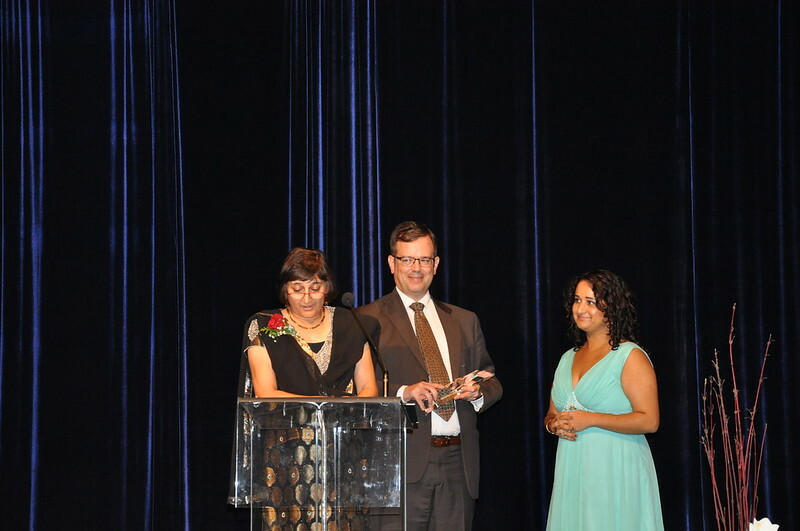 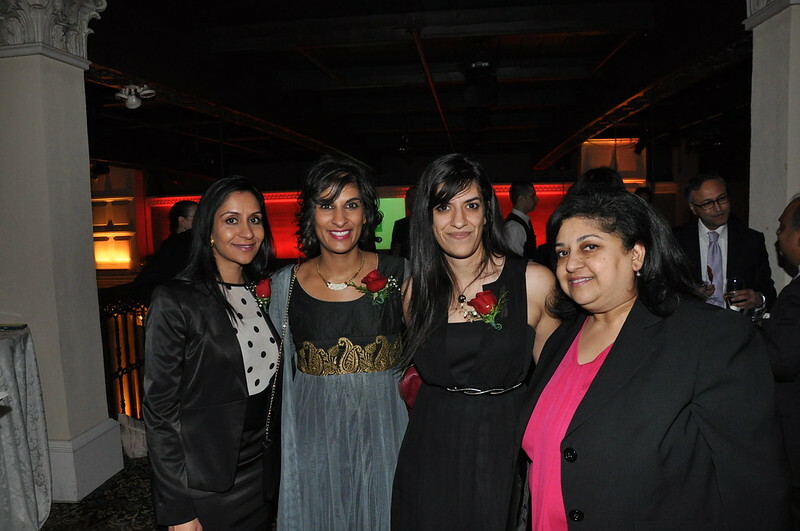 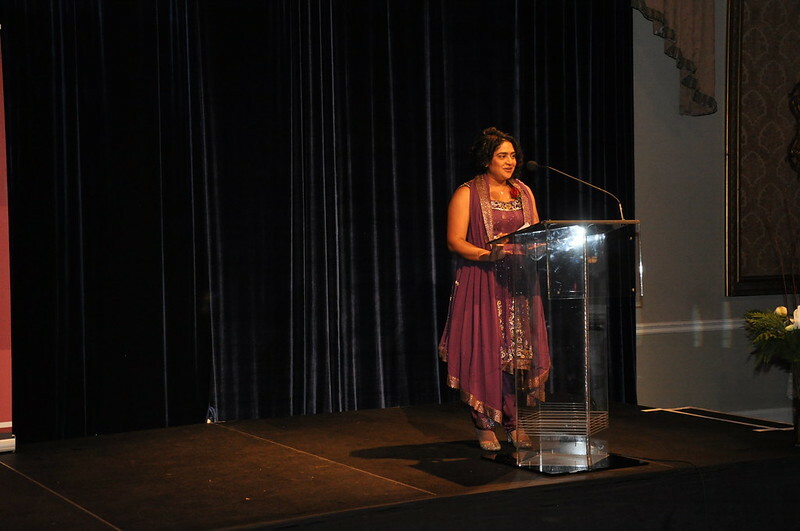 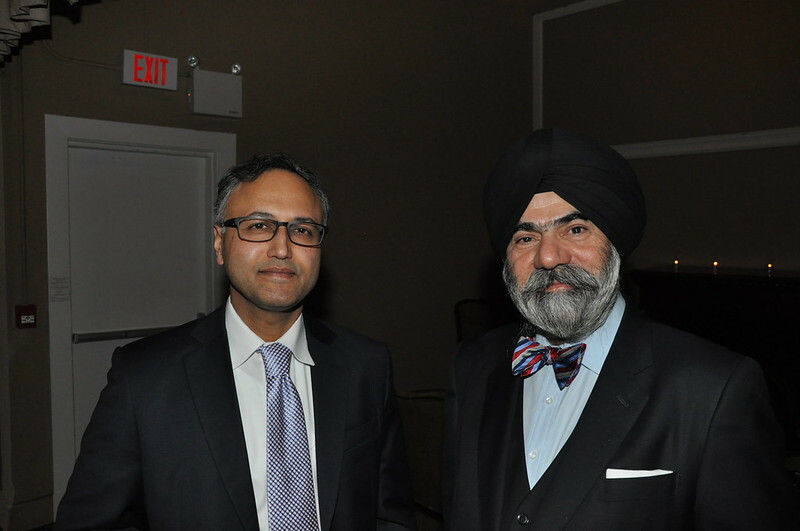 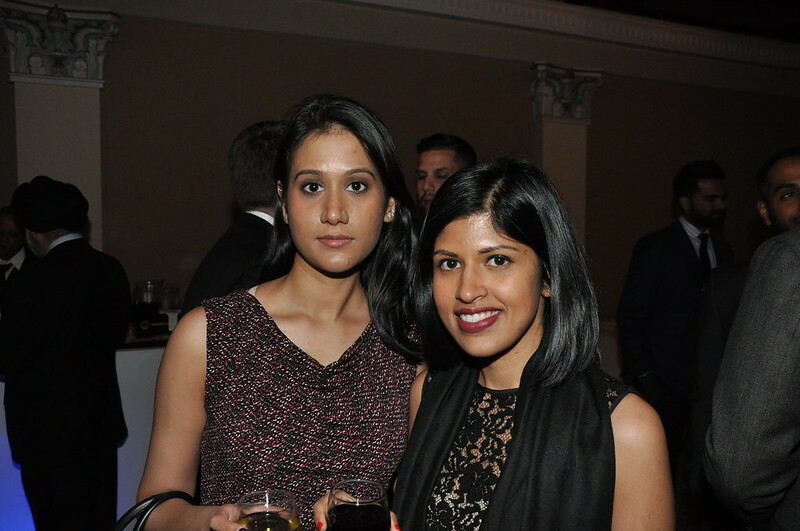 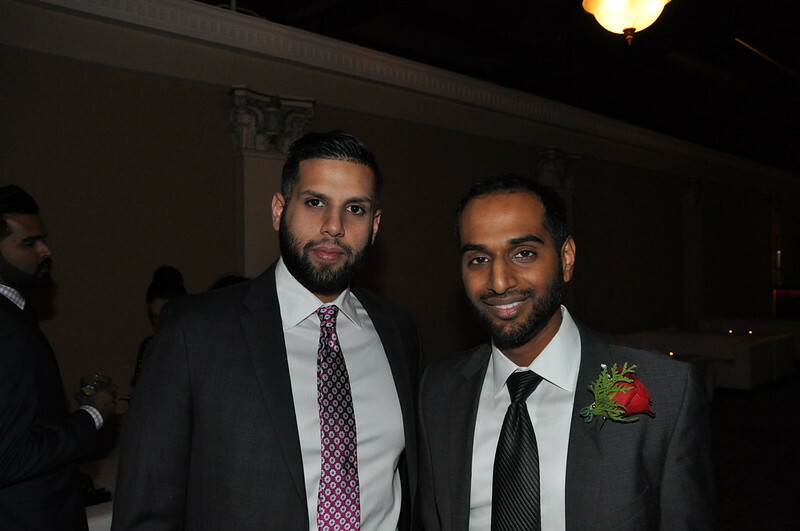 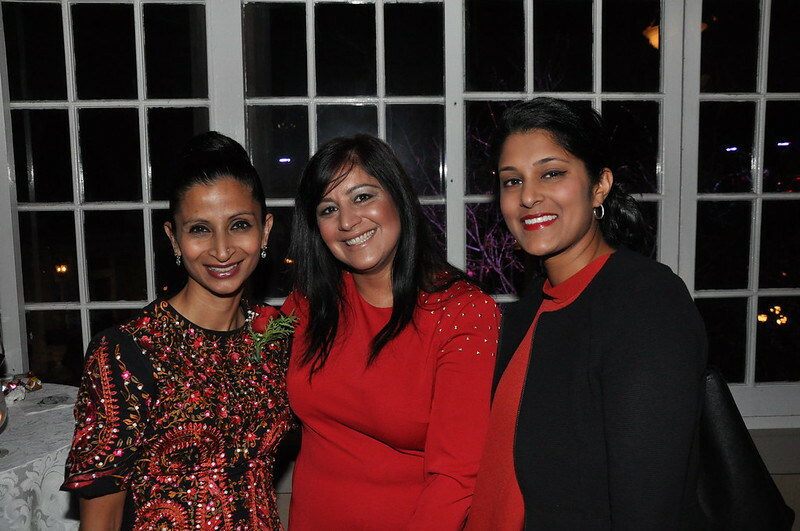 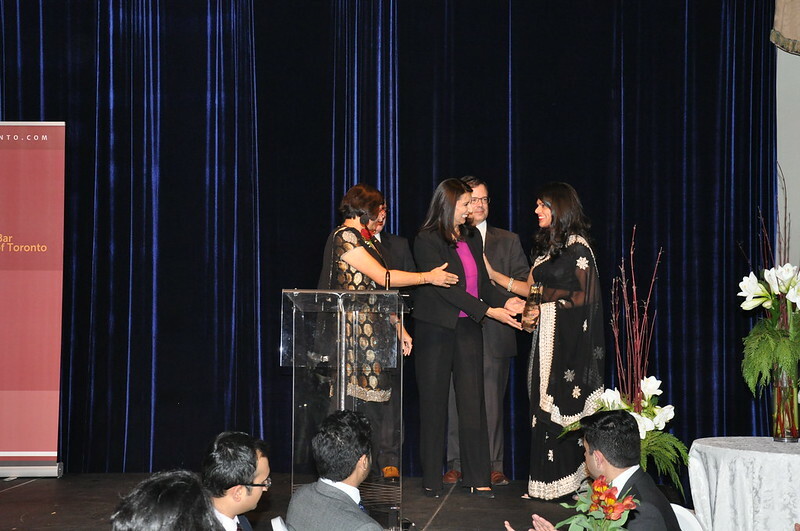 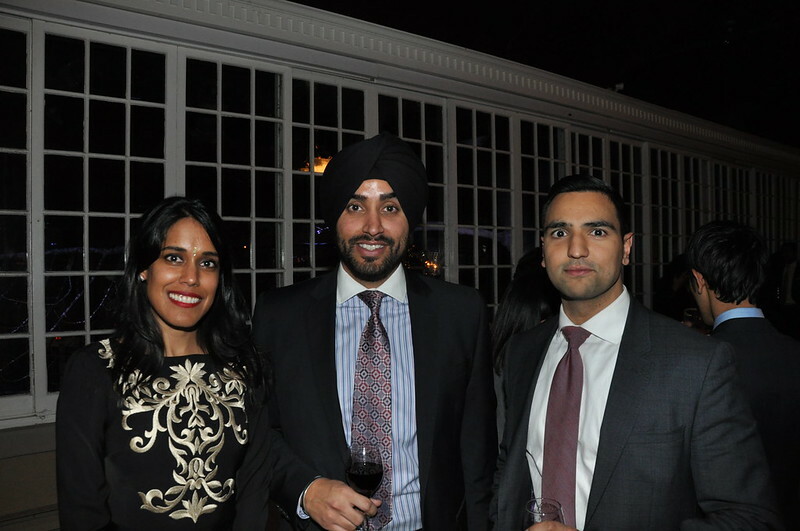 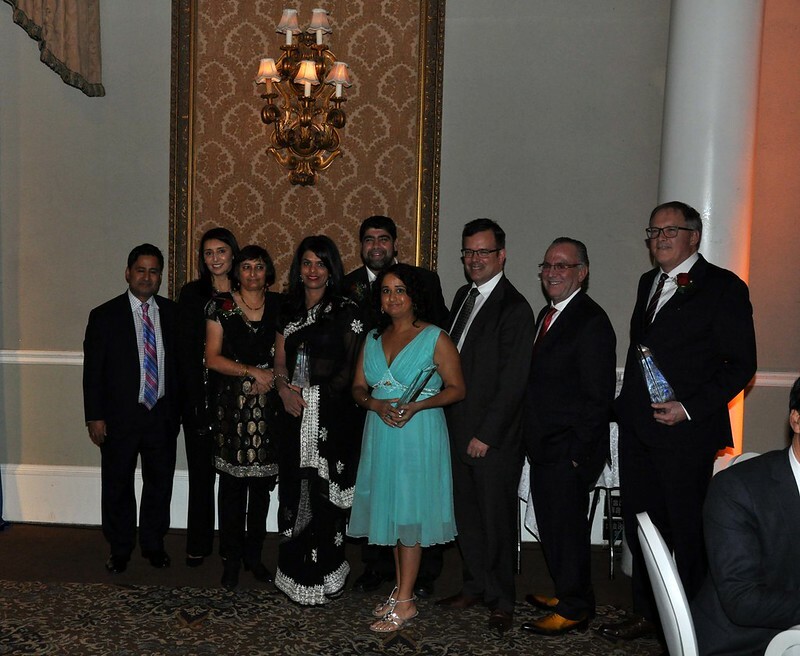 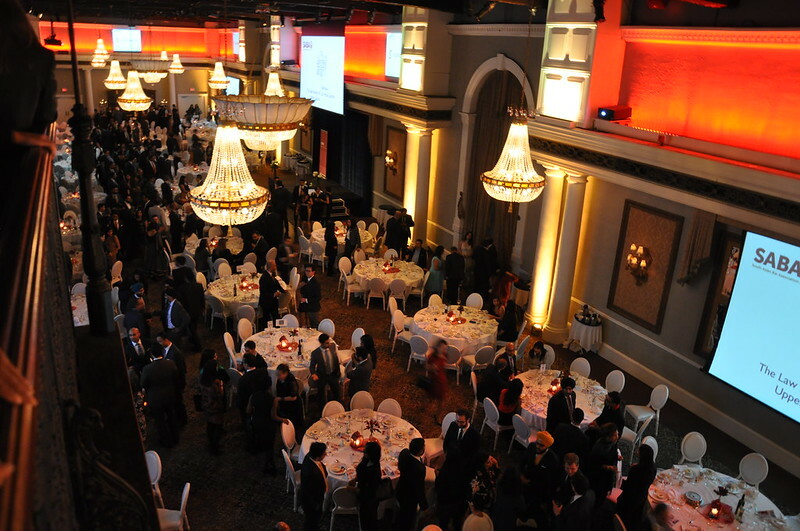 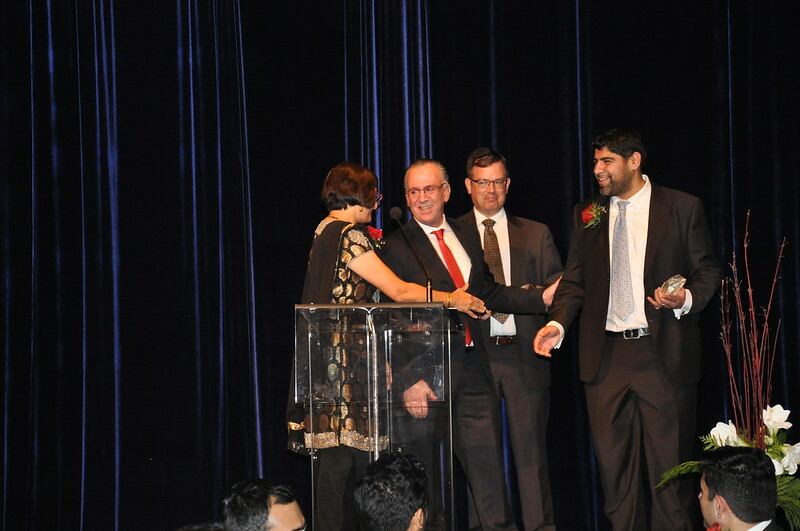 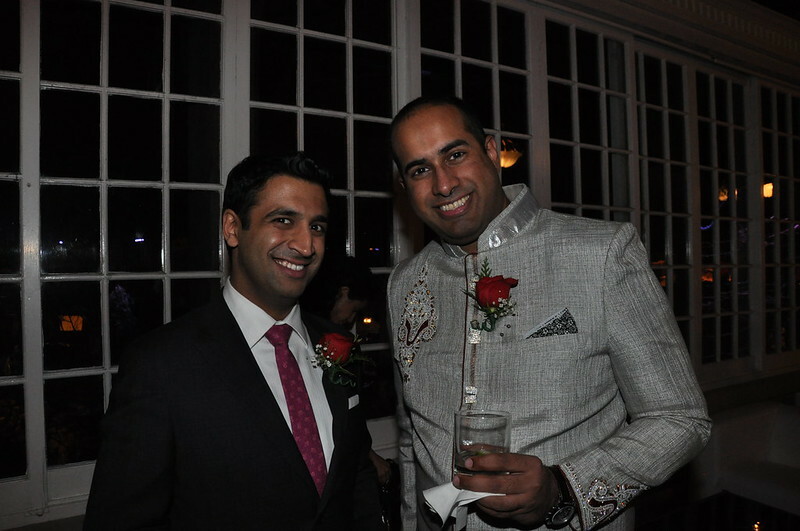 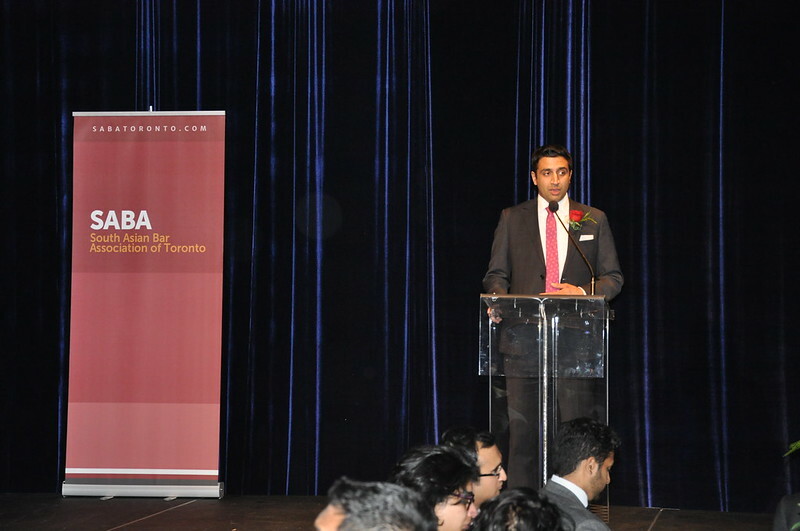 Each year, the gala recognizes the achievements by South Asians in the legal profession and champions of diversity. 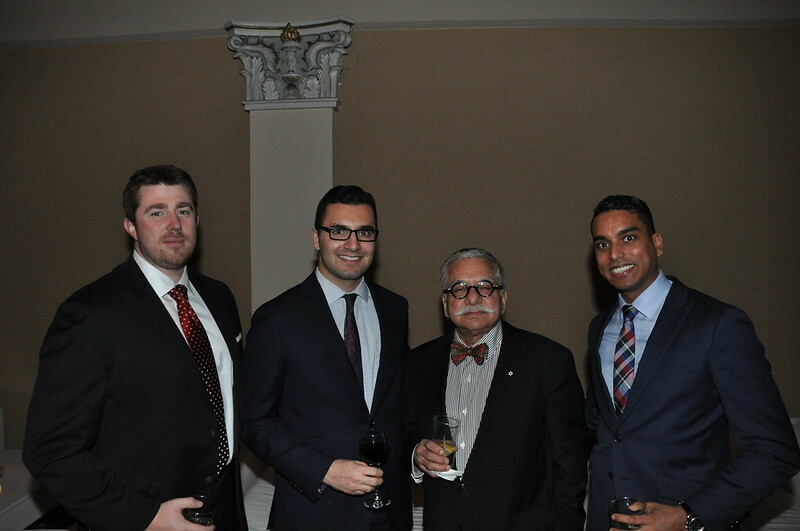 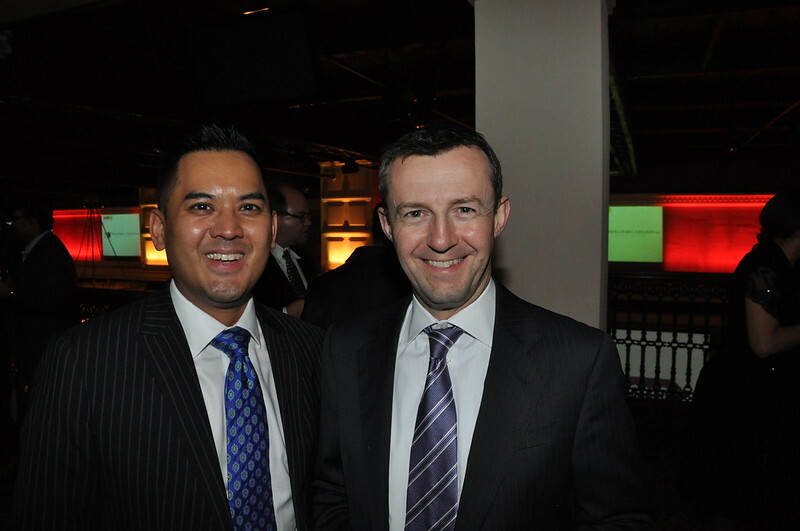 Fredeen, for instance, is perhaps best know for being a founding member of Legal Leaders for Diversity. 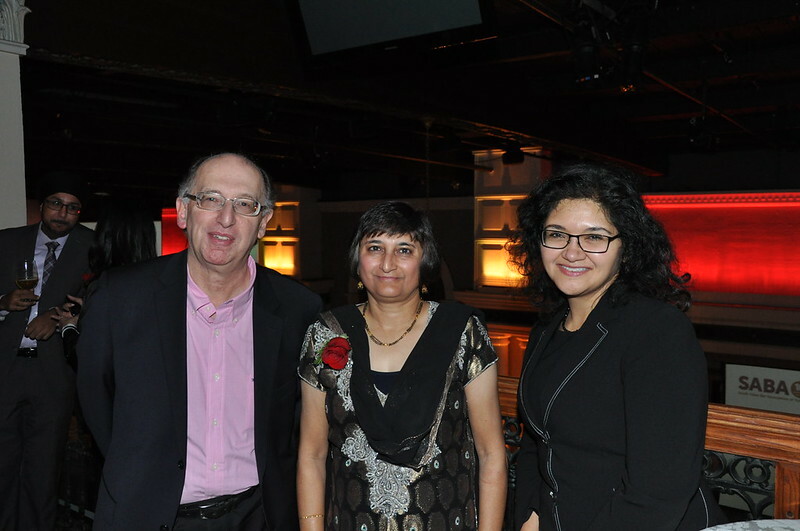 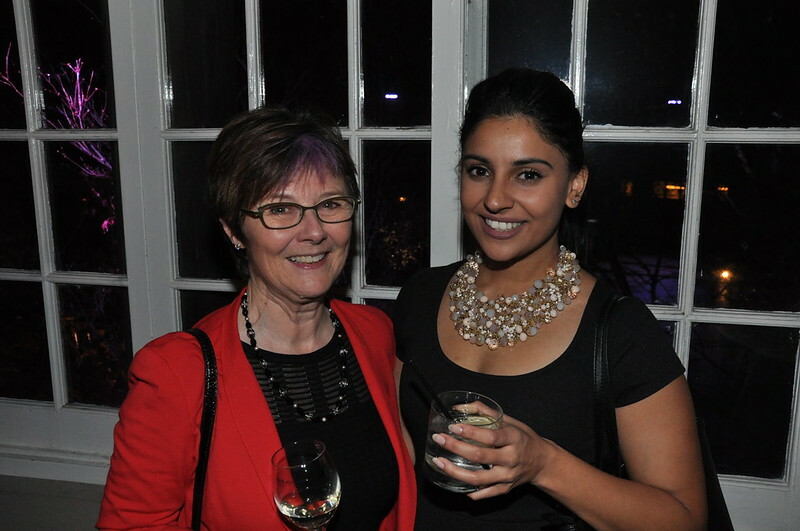 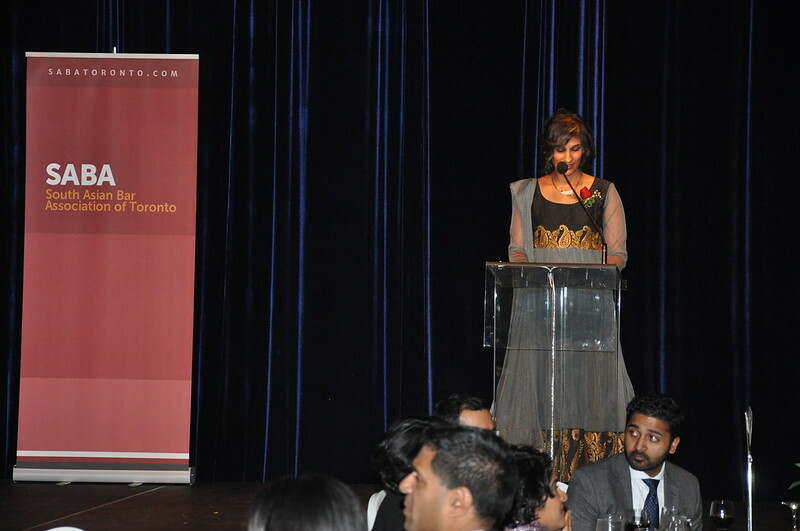 The evening’s guest speaker was Renu Madhane, the chief commissioner of the Ontario Human Rights Commission. 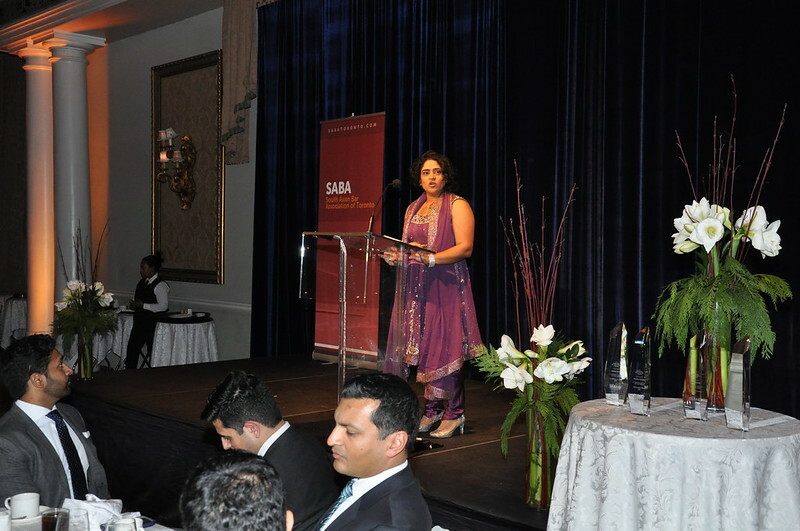 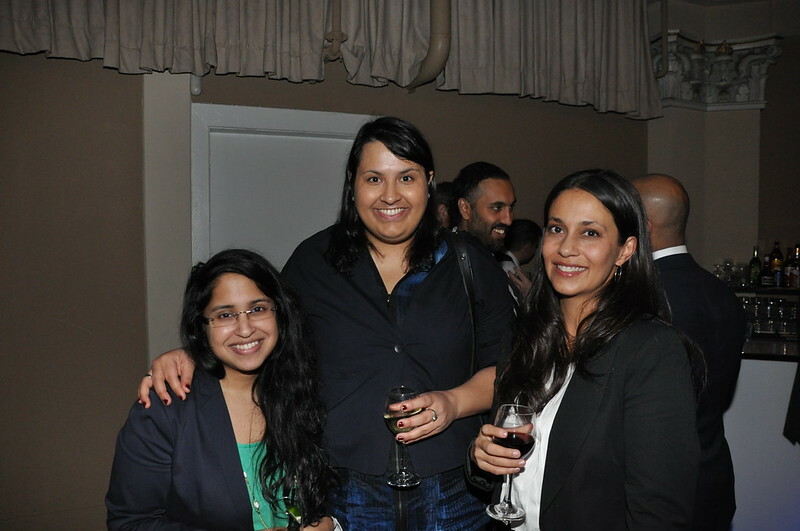 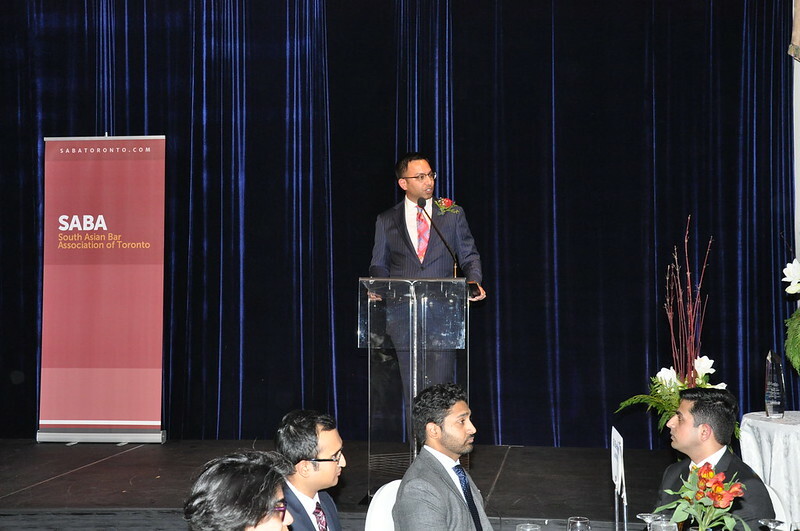 The South Asian Bar Association of Toronto is dedicated to promoting the objectives of South Asian members of the legal profession. 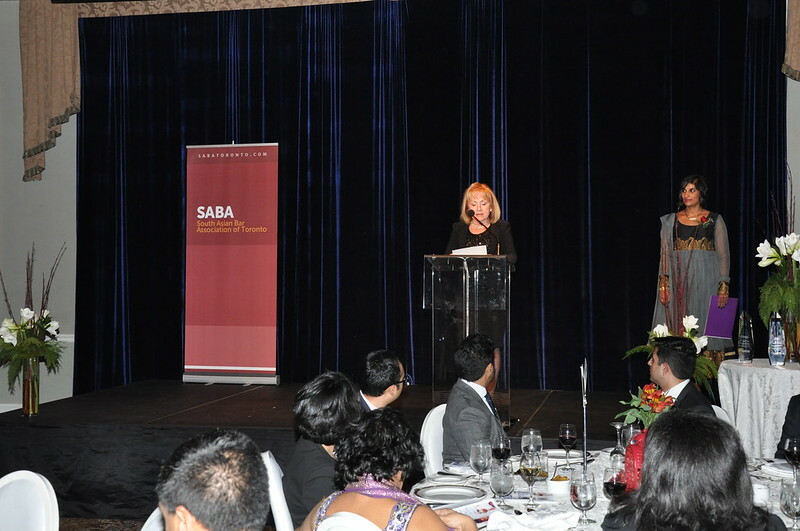 To find out more, please visit the SABA website.